The talented and compassionate team members of Ballard Dental Associates are committed to providing the best dental care possible. We thank you for choosing Ballard Dental Associates. 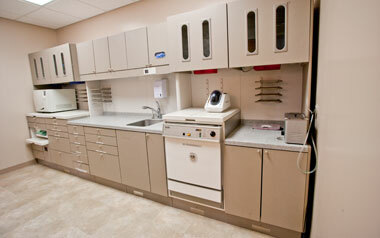 We look forward to providing you with quality dental care and helping you maintain excellent dental health. We are providing this website to answer any questions you may have about your office. If at any time you need further information, feel free to contact our office. The first visit to our office is scheduled for about an hour. This visit will include a review of your medical history, necessary cavity detecting radiographs and video pictures if needed. The doctor's comprehenvise evaluation will also include a TMJ evaluation and oral cancer screening. Depending on your circumstances, a professional dental cleaning may be scheduled at this appointment. We have found that providing an appointment in this manner gives our patients the opportunity to discuss their individual needs and concerns.